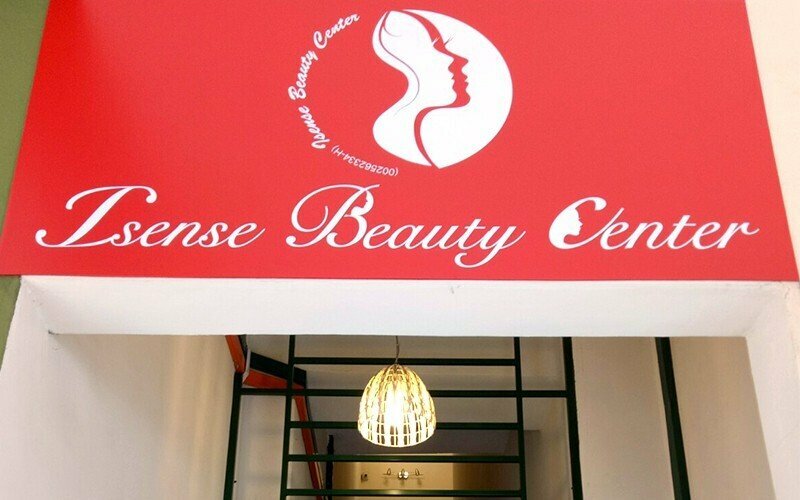 Revitalise your complexion and tend to oily skin or acne breakout with a 2-hour facial treatment at Isense Beauty Centre. 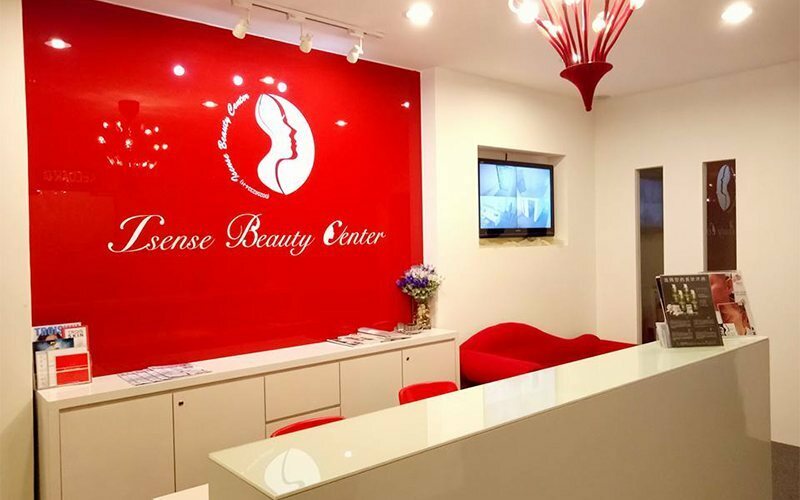 Have treatments done based on your skin condition, and have your complexion tended to for a smoother, clearer appearance. Valid Monday - Saturday: 10.30am - 7pm. Not valid on Sunday and selected public holidays.